The Odlum Brown Van Open as well as the NECKARCUP have received the award for a second consecutive year. 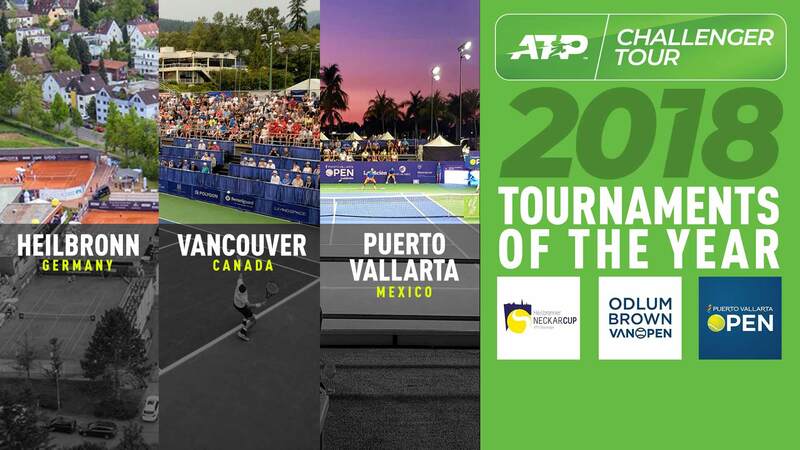 ATP has announced the 2018 ATP Challenger Tour Tournaments of the Year, with players voting for Vancouver (Canada) and Heilbronn (Germany) as two of their favourite Challenger Tour stops for the second consecutive year, along with Puerto Vallarta (Mexico) which made its debut on the ATP Challenger Tour calendar in 2018. 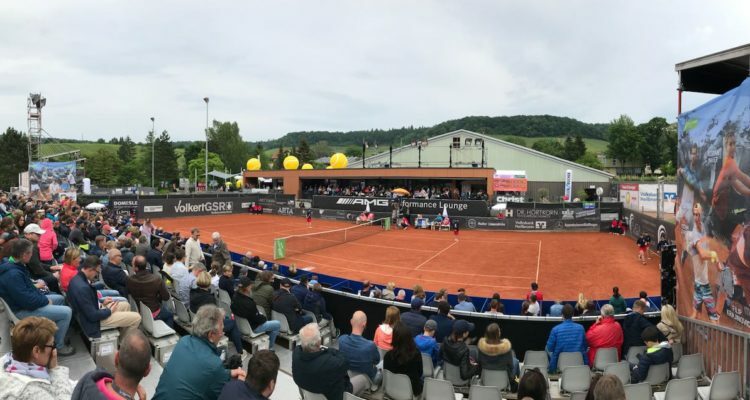 In 2018, the ATP Challenger Tour included 159 events in 40 countries which provided US$13.092 million prize money. More than 820,000 spectators attended these tournaments worldwide. ATP Challenger Tour matches are streamed live. This entry was posted in ATP Challenger News, ATP Challenger Tour and tagged ATP Challenger Tour, Neckar Cup.